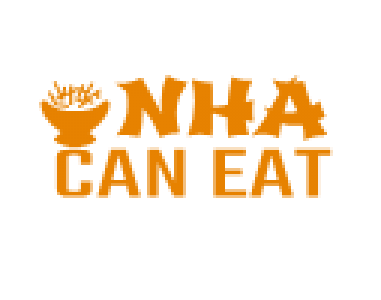 Nha can eat – Page 2 – I came, I saw, I ate! Barbados – where the sky is blue, the ocean is emerald and the people is friendly. via Barbados – where the sky is blue, the ocean is emerald and the people is friendly. The ELB challenge! Day 2 – Steamed fish and mushroom with black bean garlic sauce.